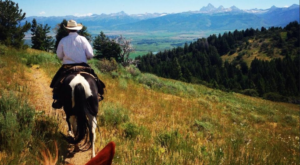 Every Idahoan should make it their goal to embark on a horseback adventure at least once. 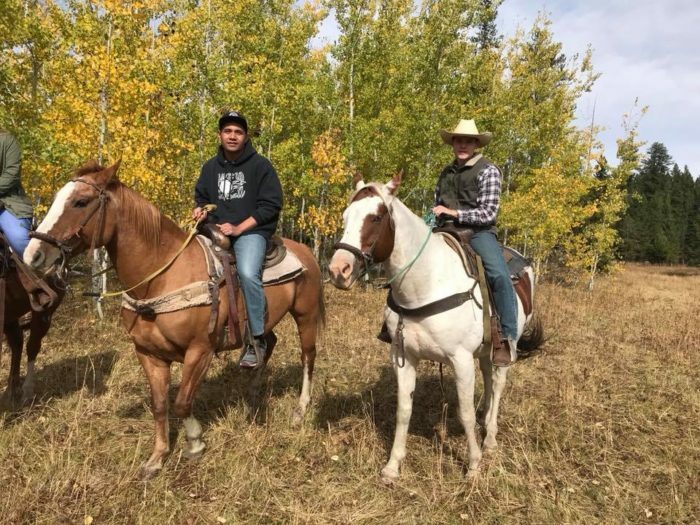 After all, horseback riding is a uniquely Western activity. It’s part of who we are. 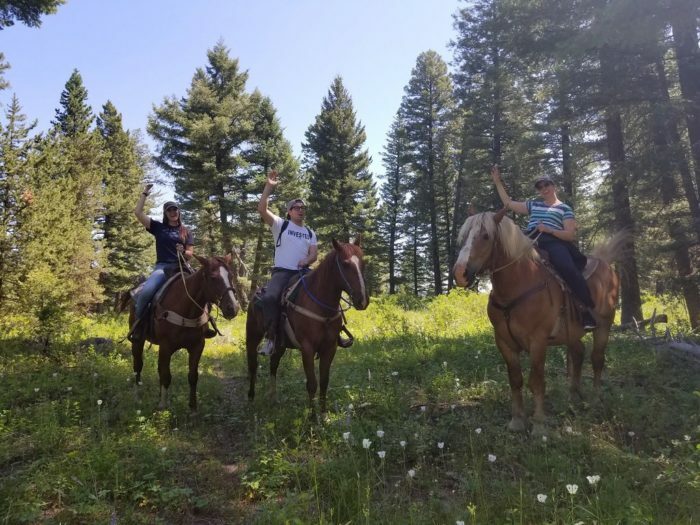 Luckily for us, Idaho is full of awesome tours and adventure guides who can help you get your feet off the ground when it comes to riding on a horse. 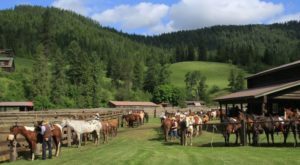 For instance, Yellowstone Horses is a unique company that welcomes visitors into one of the most breathtaking regions of our state. Hop on top one of their horses and set off on an adventure you’re bound to remember for years to come. 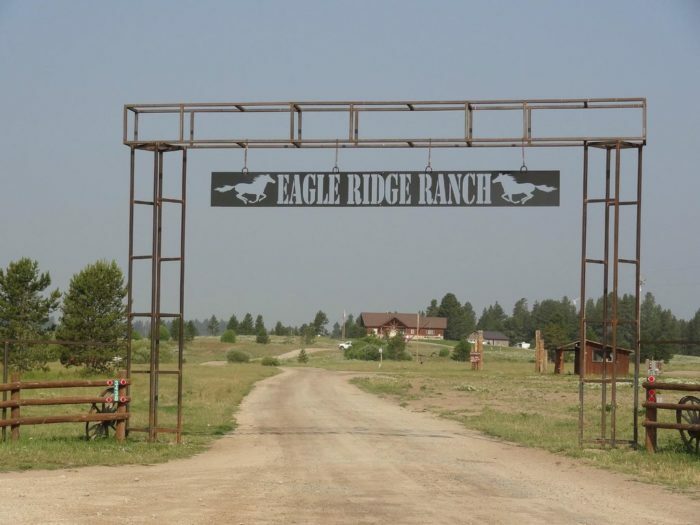 Just a stone's throw away from world-famous Yellowstone National Park is a little place called Eagle Ridge Ranch. 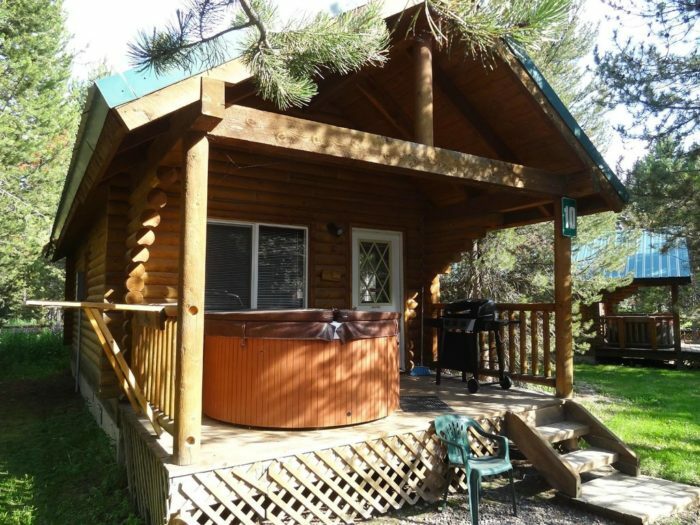 The ranch is a picturesque destination to lodge in a cozy cabin amid one of the most beautiful landscapes that Idaho has to offer. 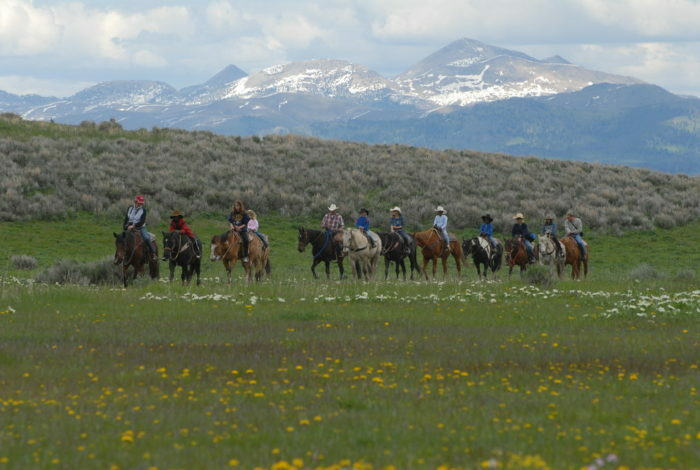 It's also home to an epic horseback adventure you'll want to take advantage of. Yellowstone Horses is an awesome company that has been conducting horseback rides in the Island Park and West Yellowstone region for decades. 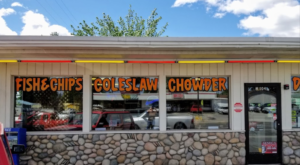 They've made a living exploring this stunning corner of Idaho and you can get a little taste of it yourself when you pay them a visit. They offer a variety of different types of rides. Short on time? Check out their 2-hour morning ride. 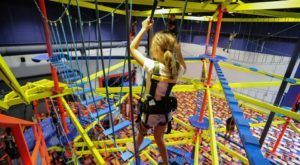 Looking for a way to bond with your family for the day? Check out the "Ride, Play, and Eat" package which consists of over five hours of awesome entertainment. No matter what type of schedule you're on, they have an option for you. 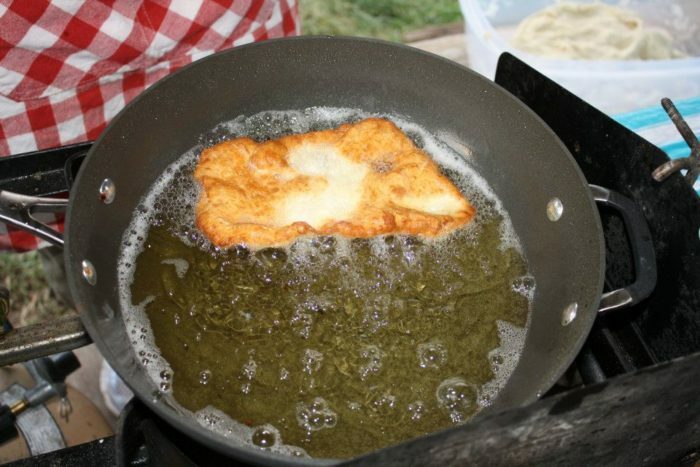 If you get the chance, choose a ride that ends with one of their famous mountain cookouts. 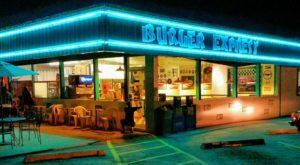 This is a dining experience you're bound to love. After all, there's nothing like a meal of hearty spare ribs and fresh scones to top off a perfect ride through the Idaho wilderness. Partaking in a horseback ride with Yellowstone Horses means you can also take advantage of the endless fun offered at the ranch. 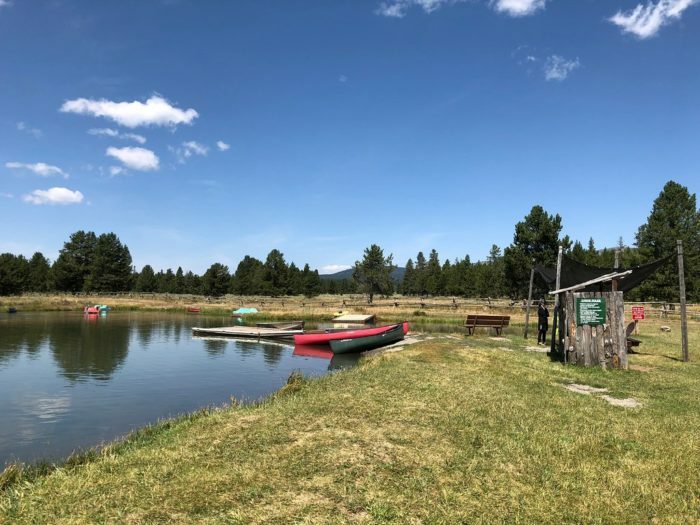 The lake is perfect for swimming, fishing, and boating. Young children will also delight in spending the day catching frogs and toads by the nearby streams and ponds. Rates vary depending on which horse ride you'd like to book. Generally, rides cost from $55 to $85 per person. However, the memories you make during this one-of-a-kind adventure will be priceless. Eagle Ridge Ranch is open year-round for cabin rentals but Yellowstone Horses only offers their world-class rides from spring through fall. Their 2018 season ended in late September but you can start reserving rides for next year in January. You'll want to plan ahead because their schedule tends to fill up quickly! Would you like more information about Yellowstone Horses? 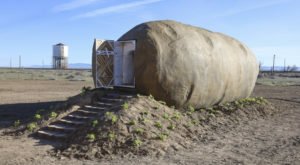 Their 2019 season will start in May and visitors are encouraged to book well in advance. For more information, visit their website here. Doesn’t this horseback adventure look absolutely amazing! 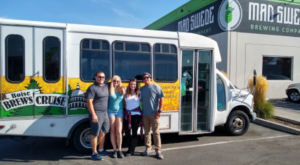 Be sure to book a ride with them for next season! Can’t wait until next spring? 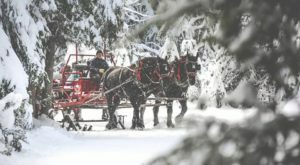 Check out this Winter Horseback Riding Trail In Idaho That’s Pure Magic.